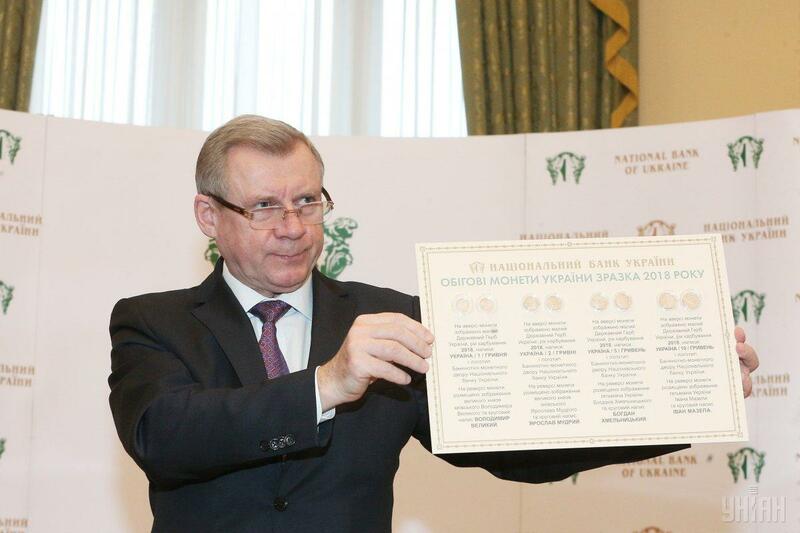 Similar undertakings were successfully implemented by Hungary, the Czech Republic, Denmark, Japan, Canada, the United Kingdom, Australia. 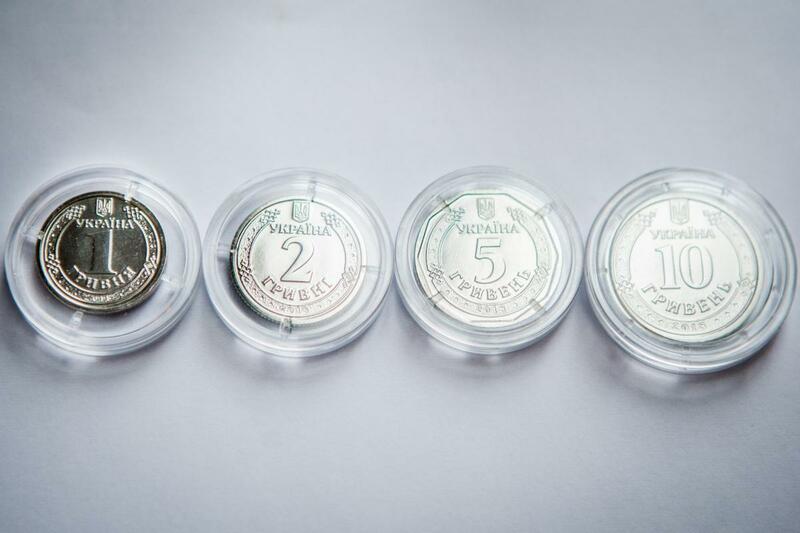 The National Bank of Ukraine (NBU) has presented coins of new denominations – UAH 2, UAH 5 and UAH 10 – that will replace respective banknotes. 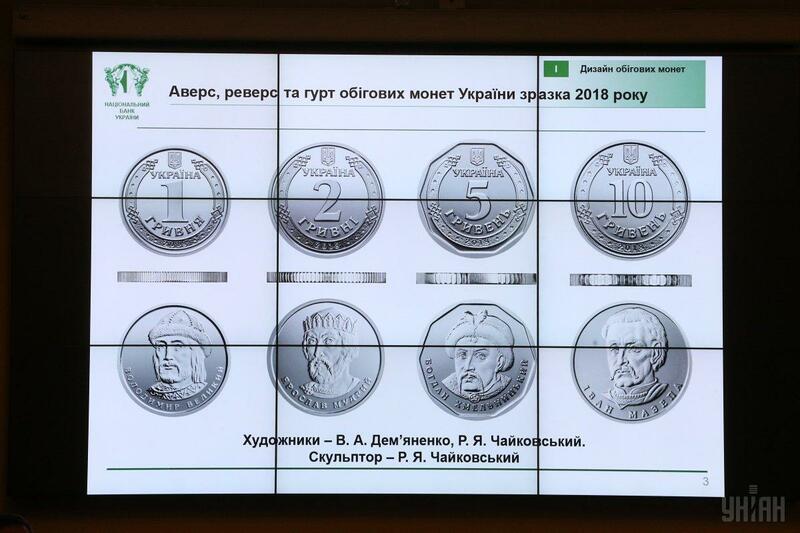 The new circulating coins of UAH 1, 2, 5 and UAH 10 denominations will be introduced in a phased manner, the NBU said on its website. 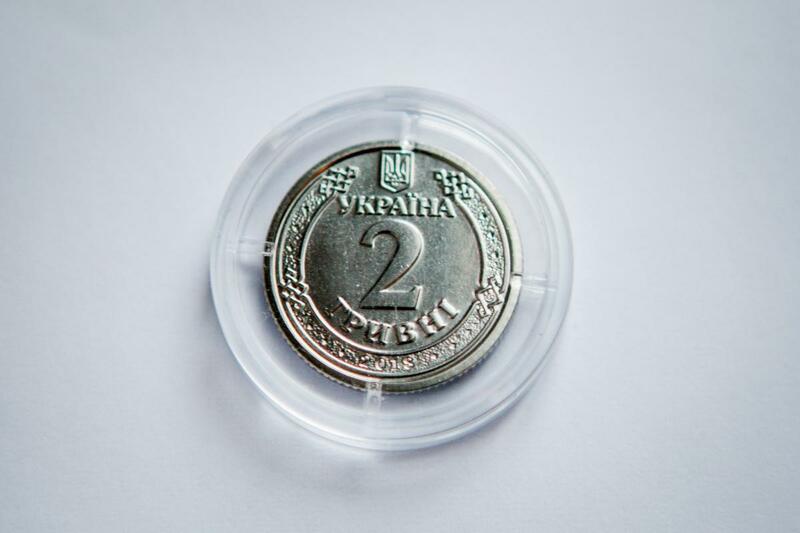 "The first stage begins on April 27, 2018, when coins of UAH 1 and UAH 2 denomination will be introduced into circulation. 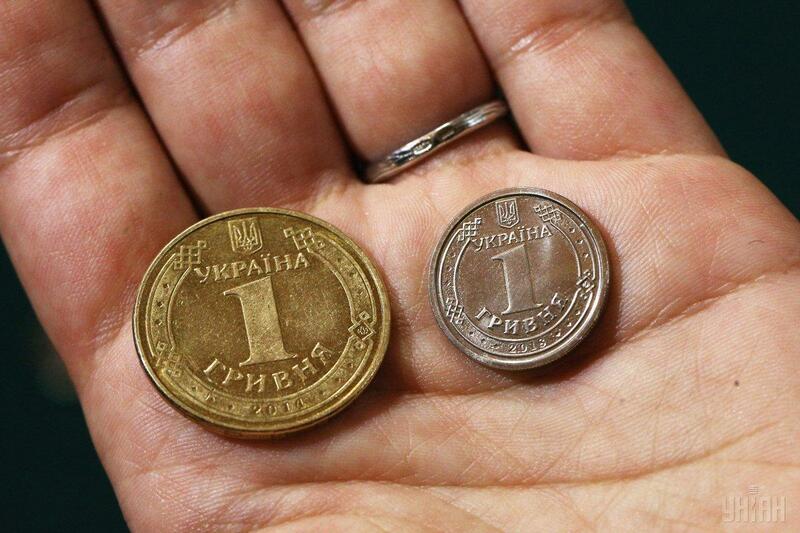 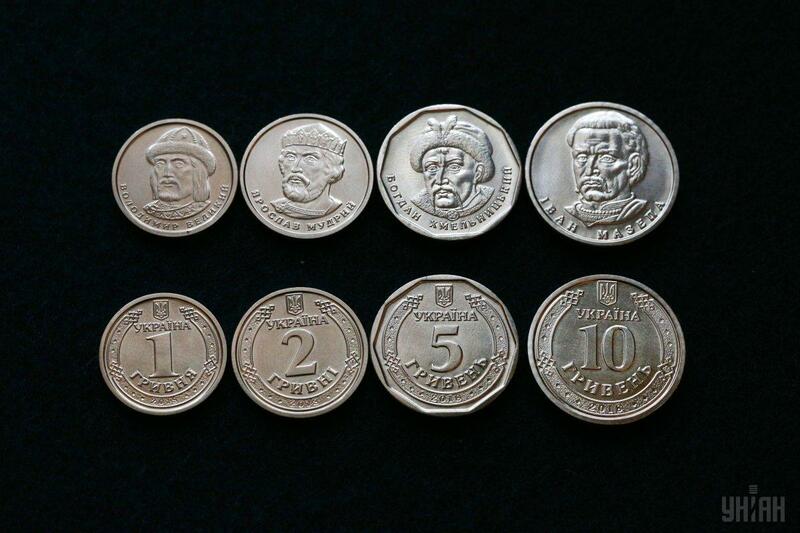 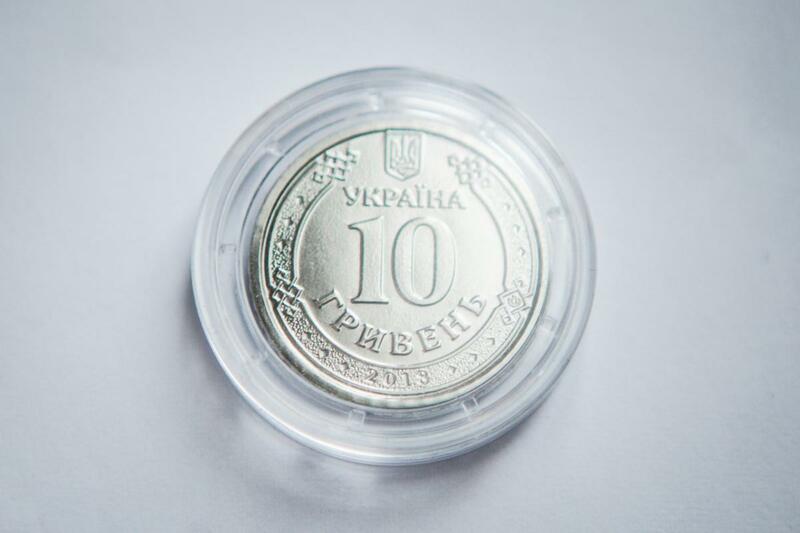 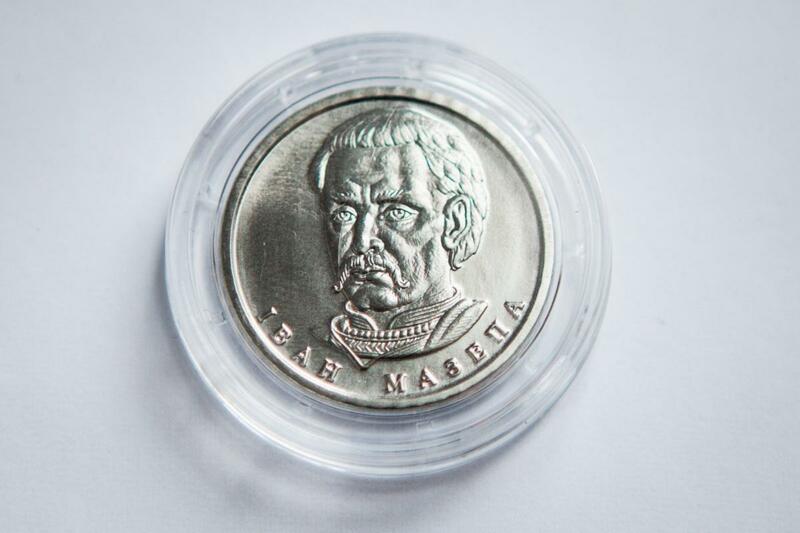 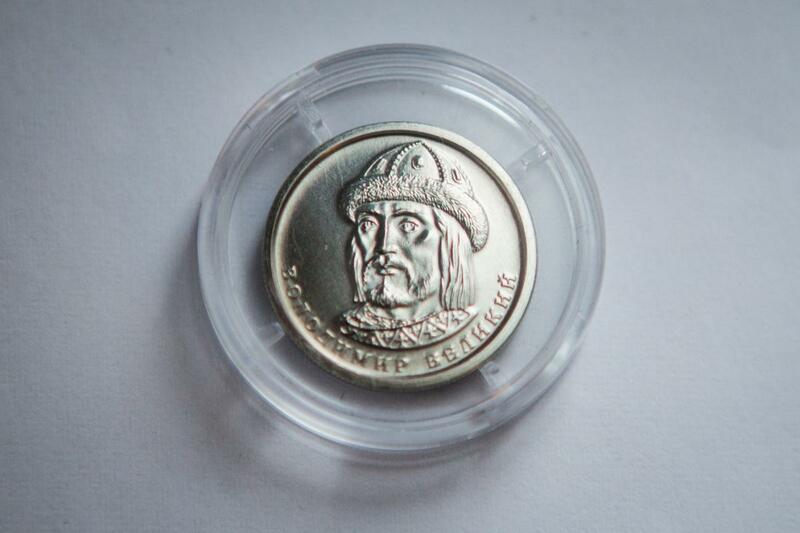 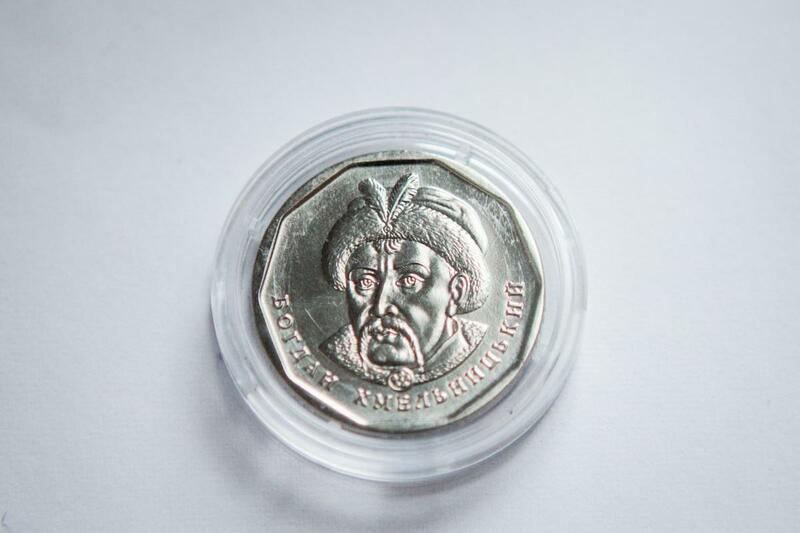 During the second stage coins of UAH 5 and UAH 10 denomination will be phased in, preliminary in 2019-2020 (the date to be specified). 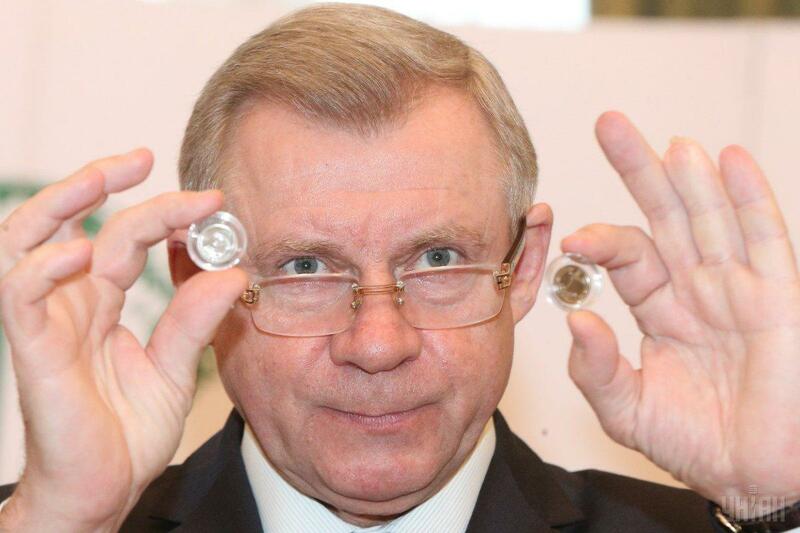 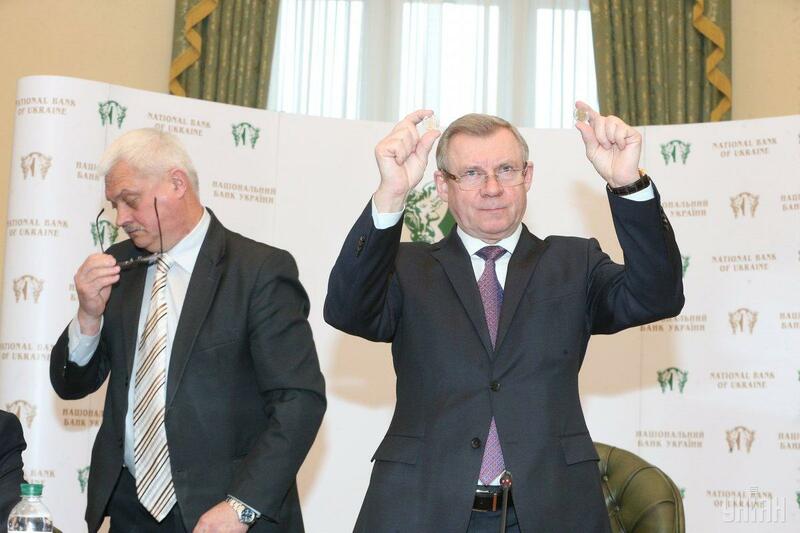 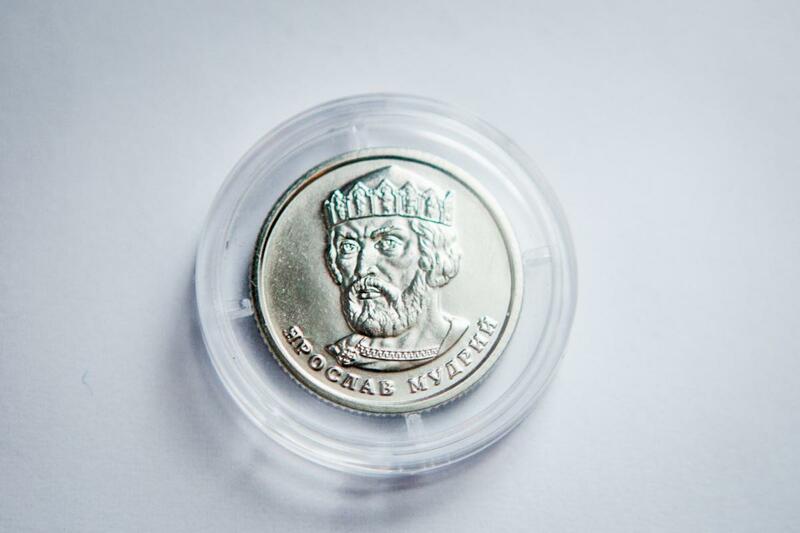 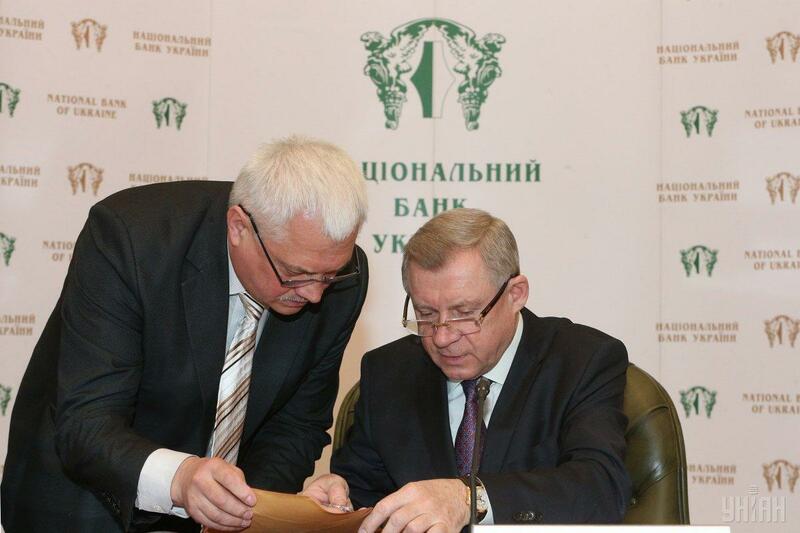 These coins will in time replace the respective banknotes in circulation," acting NBU Governor Yakiv Smolii said at the presentation of the coins in Kyiv on Wednesday, March 14. 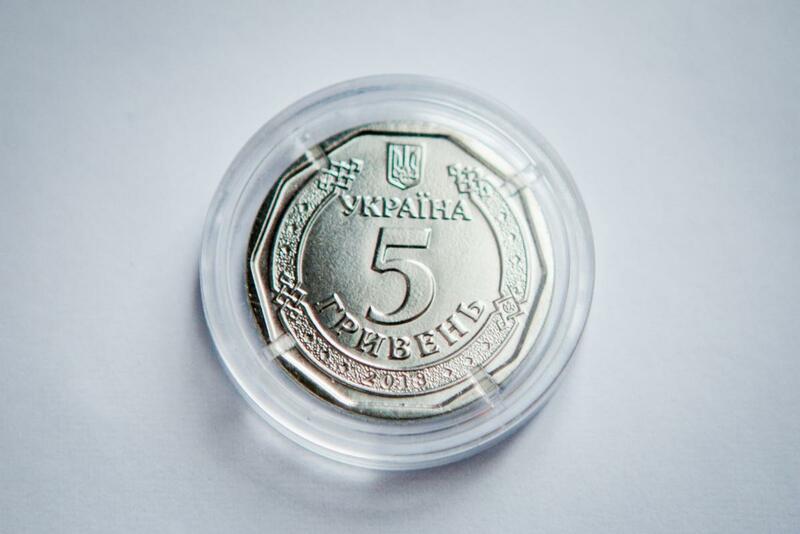 Ukrainian citizens will make payments with both new coins and banknotes of respective denomination for an unlimited period, until the coins gradually replace the banknotes in circulation. 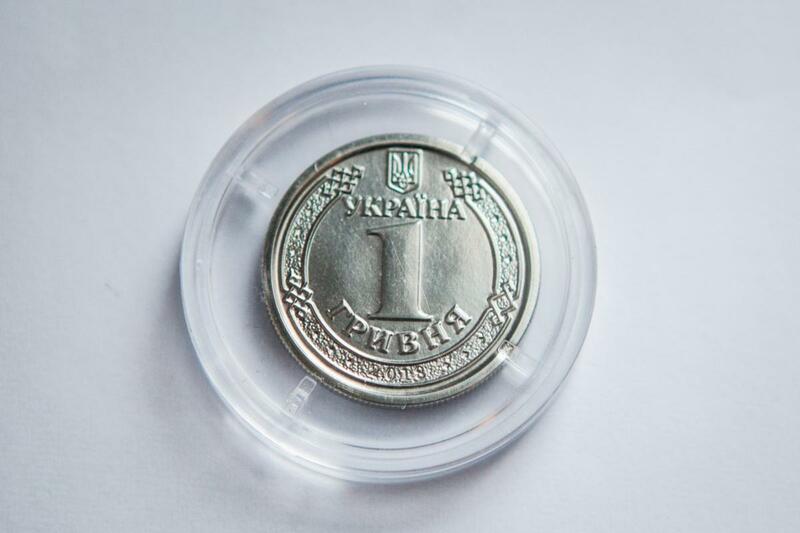 "Thus, paper money of UAH 1, 2, 5 and UAH 10 denominations will be in circulation along with the coins until the last paper hryvnia," he said. 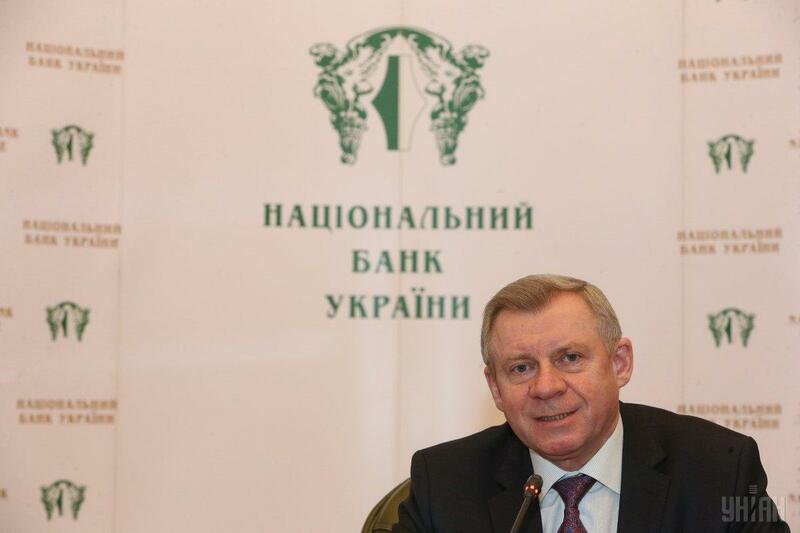 The NBU will not remove the banknotes of UAH 1, 2, 5 and UAH 10 face value from circulation, but will cease printing these banknotes and to use such to additionally replenish circulation. 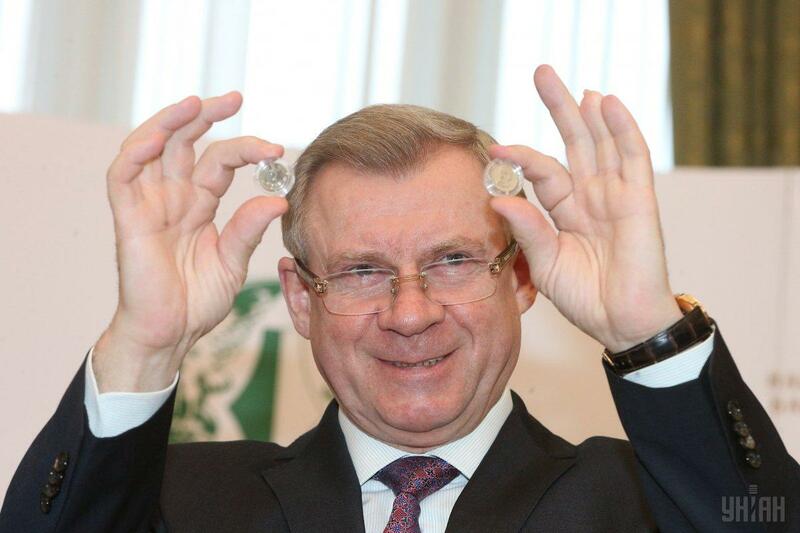 "The replacement of banknotes of low denomination with the coins helps us align our practices with those in the European Union, where coins of EUR 1 and EUR 2 denomination have been in circulation," he said. 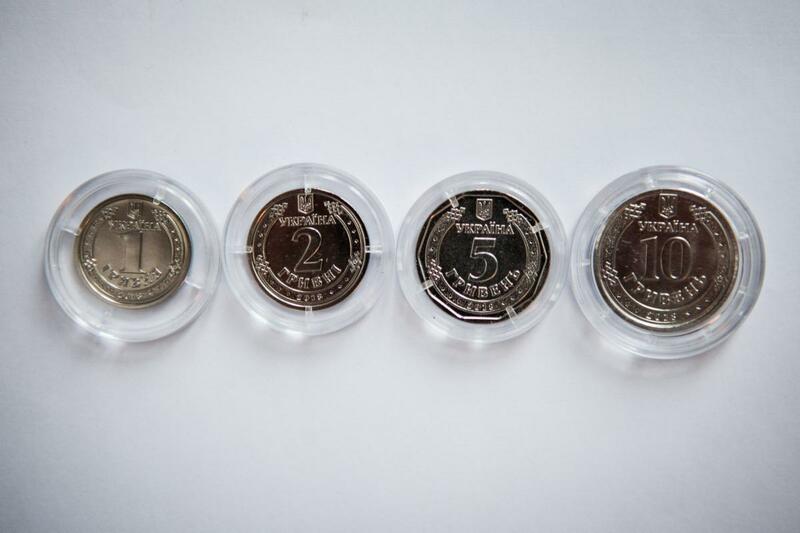 "Countries of the world have on average 12 denominations of the monetary unit. 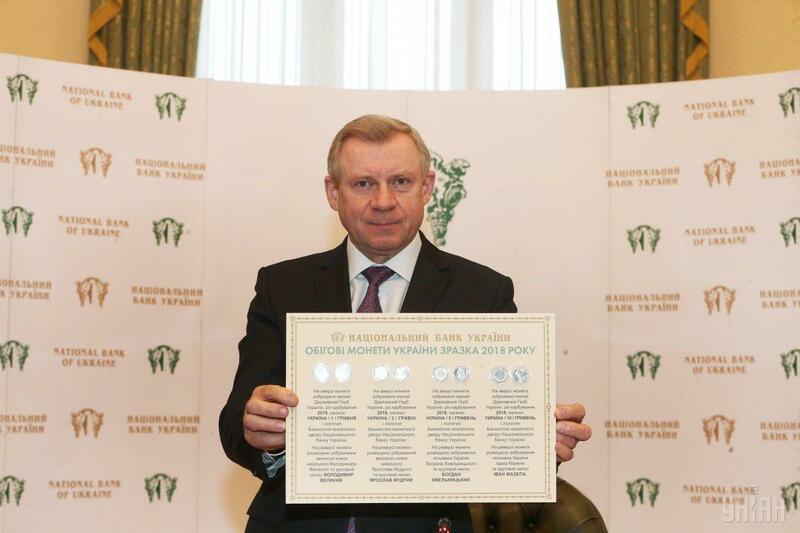 And we should strive to meet such criteria," he said. 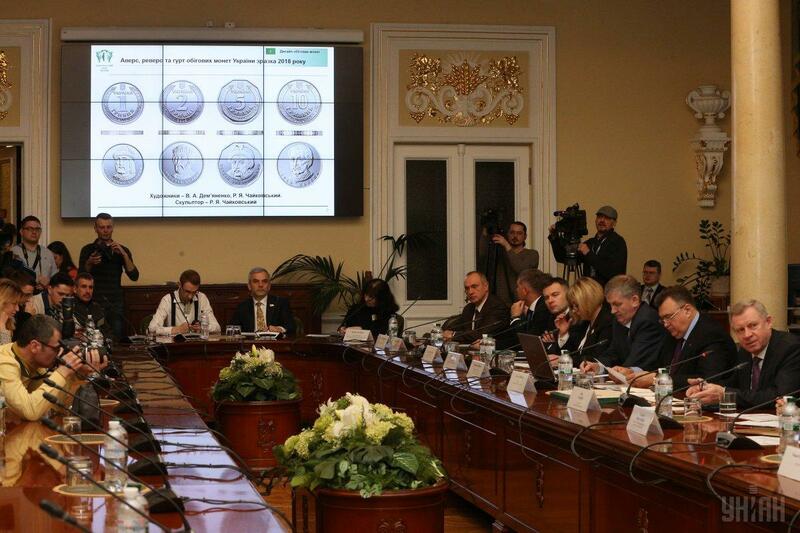 According to the NBU head, replacing banknotes with coins will provide the best balance of quality and quantity of banknotes and coins in circulation thus satisfying the current needs of the government and the economy and conforming to the global practices. 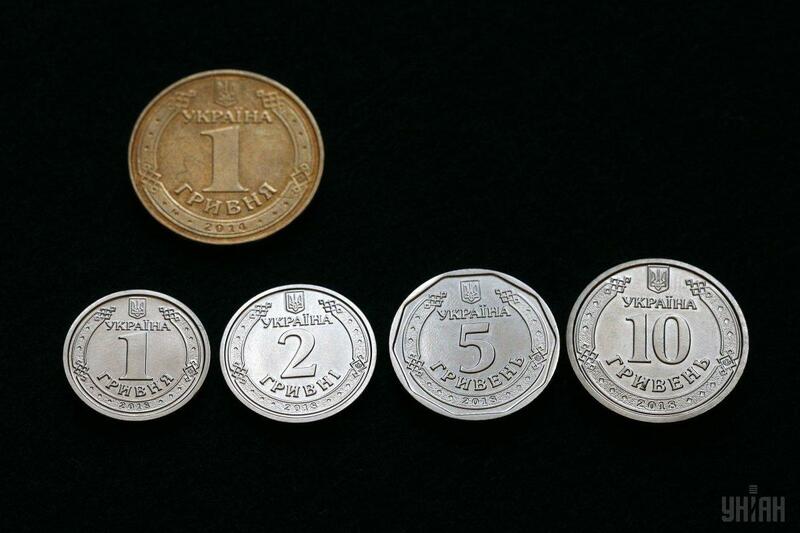 The NBU estimates that such replacement can save the state over UAH 1 billion considering the lifespan of coins, since coin lifespan by far exceeds that of banknotes. 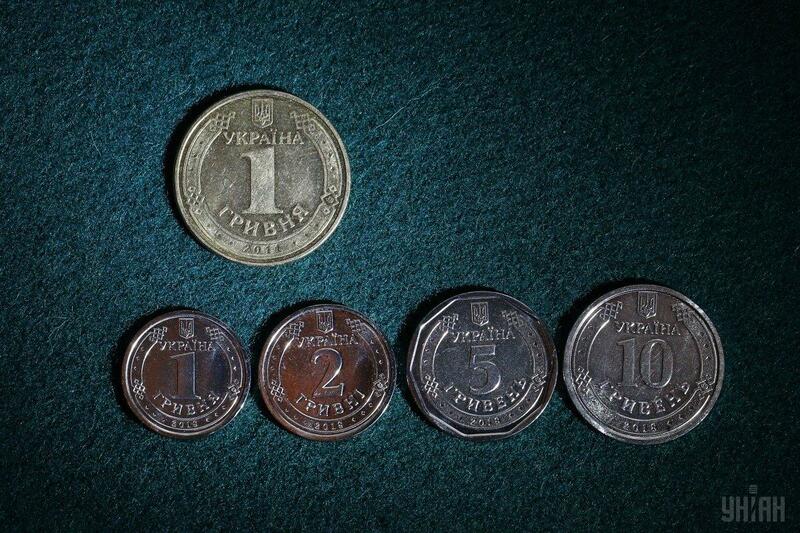 Coins remain in circulation for about 20 years, when banknotes of UAH 1, 2, 5 and UAH 10 denomination are in circulation only for a small period of time (on average, about one year).